Your Partner for electrical interconnection needs. 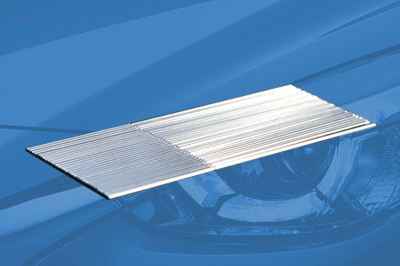 Our Glass-to-Metal Seals provide electrical connections to components in hermetic packages even under extreme conditions. 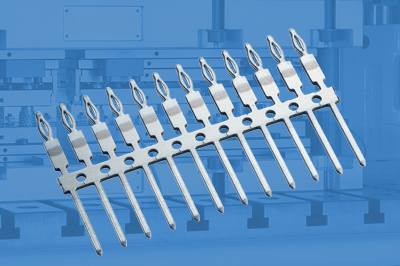 Our high precision contact pins and stamping parts guarantee reliable electrical connections in demanding applications. Lead-In-Wires provide the hermetic seal as well as the connection between the cathode or burner and the base in many types of light sources. The ever-increasing complexity and capability of automotive electronic systems require connector components with the highest reliability. Aerospace and Military electronic devices have special requirements regarding temperatures, lifecycle and harsh environment capabilities. Assembly of PCBs has become highly automated and requires components that have a perfect combination of high reliability and economic efficiency. Lead-In-Wires provide a core function within lighting products from the consumer lighting industry to specialized applications, such as professional flash photography. 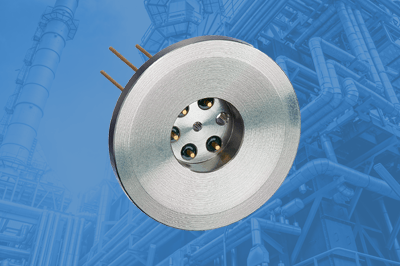 Electronics and Sensors in the Energy sector are often exposed to harsh environment conditions and need to be protected against high pressure and corrosive media. High-end refrigeration products require custom hermetic encapsulations, such as high-power terminal plates and optical sight glasses. We make connections! The Dietze Group provides custom interconnection solutions from concept to series production. All our products are designed in close collaboration with our customers and engineered to the application’s specific needs.